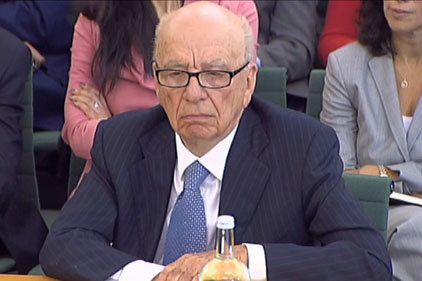 News Corporation chairman Rupert Murdoch followed his personal apology to Milly Dowler's family with a series of signed apologies in the weekend papers. The Saturday 'We are sorry' ads stated: 'Our business was founded on the idea that a free and open press should be a positive force in society. We failed to live up to this.' Sunday and Monday's ads promised 'full co-operation with the police' and 'a commitment to change'. This is a close call. You can see why News Corporation has gone with a bought media strategy. The 'liberal/left' media campaigning against News International are hardly going to give its apology a big splash. The same can be said for social media. The company wants its own voice to be heard - so buying your message is a smart move. This has unfortunate accents of Tony Hayward's 'I want my life back'. It makes the later advertising lose authenticity. The editorial and advertising messaging seem at odds. For that reason it's a marginal miss.